Yeah, I know. 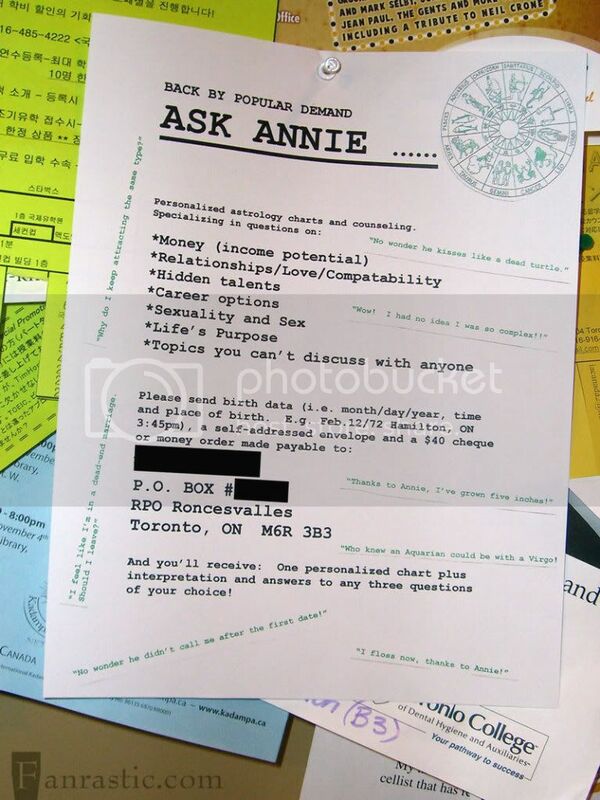 You can thank me by sending me a cheque for $40. 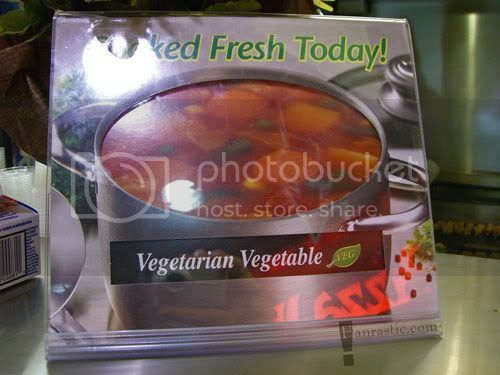 So, like, is this a soup made from vegetables with cannibalistic tendencies?